Sorry... the 2017 Mercedes-Benz B-Class is no longer being sold as new. 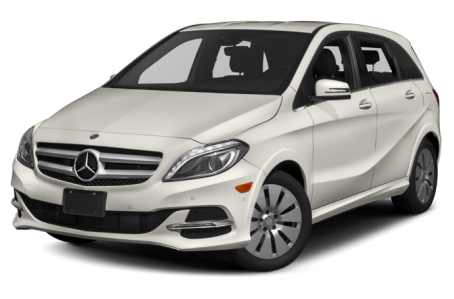 The 2017 Mercedes-Benz B-Class is an all-electric, subcompact hatchback. It competes with the BMW i3, Chevrolet Volt, and Nissan LEAF. Powering the B-Class is a 177-hp, 132kW electric motor mated to a single-speed automatic transmission and front-wheel drive.